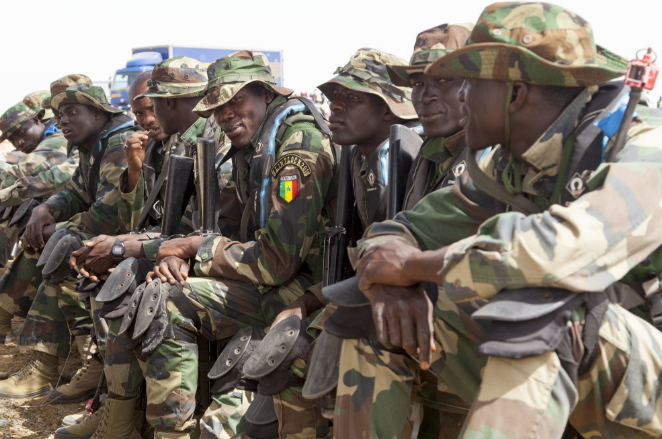 Senegal’s soldiers have been put on alert to intervene in The Gambia if President Yahya Jammeh refuses to step down next month. Mr Jammeh initially accepted defeat in the December 1 poll, but later said it was flawed. The ECOWAS chairman said Senegal had been chosen to lead operations “to restore the people’s wishes” if needed. 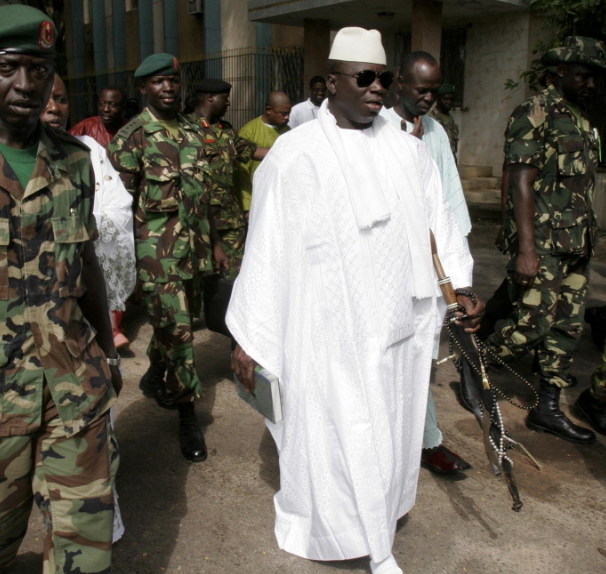 President Jammeh has already said he will not be intimidated, saying ECOWAS had no authority to interfere. The controversial dictator who has ruled for 22 years, has lodged a case before the Supreme Court to annul the vote after the electoral commission changed some results. The commission insists the outcome was not affected by an initial error and that property developer Adama Barrow won the poll and should be inaugurated on January 19. Marcel Alain de Souza, chairman of the ECOWAS commission, said Mr Jammeh had until that date to comply with its mediators. “If he is not going, we have stand-by forces already alerted and these stand-by forces have to be able to intervene to restore the people’s wish,” he said. The Gambia, a former British colony, is surrounded on three sides by Senegal. “Senegal has been selected by its peers to lead the operations but we do not wish to start a conflict,” Mr de Souza said. According to Africa Review, BBC’s Umaru Fofana, who has been reporting from The Gambia, says Mr Jammeh’s defiant comments earlier this week make it clear that Nigeria’s President Muhammadu Buhari, appointed chief mediator by ECOWAS, has a fine line to tread. President Jammeh said that although he was a “man of peace”, that did not mean he would not defend himself and the country “courageously, patriotically and win”. The stalemate is already taking a huge toll on the economy of the small West African country, which is popular with tourists, with the Chamber of Commerce saying businesses have been badly affected, our reporter says. The Supreme Court says it will hear a case brought by Mr Jammeh’s party to cancel the result on 10 January. President Jammeh, 51, seized power in 1994 and has been accused of human rights abuses, although he has held regular elections. If his people doesn’t want him power, whom does he want to govern? Anyways, we shall watch and see how this mumu will be disgraced.